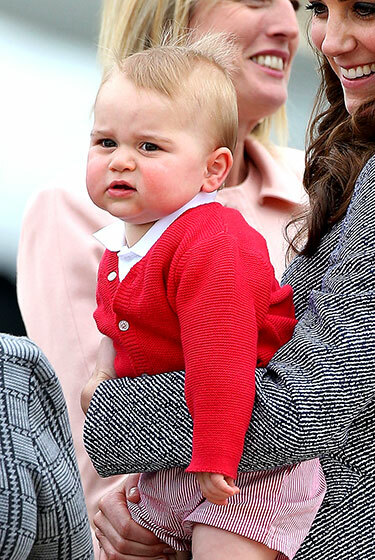 To say that Prince George is one of Great Britain next style icons would be an understatement. At just a year old he is already quite the trend setter in the baby world. 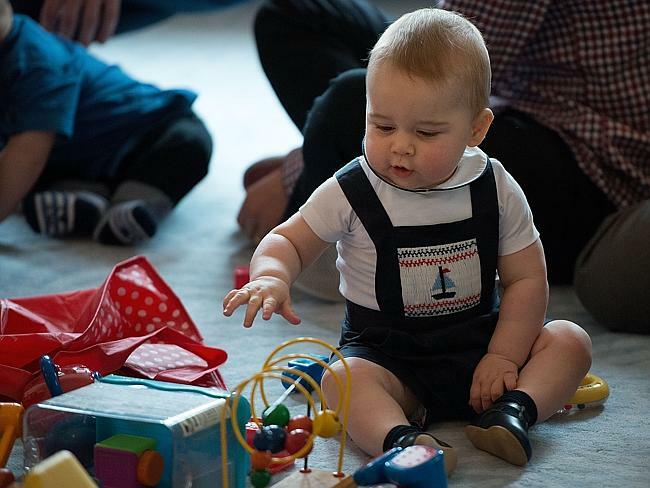 In honor of his first birthday, here are seven of his most stylish moments so far! 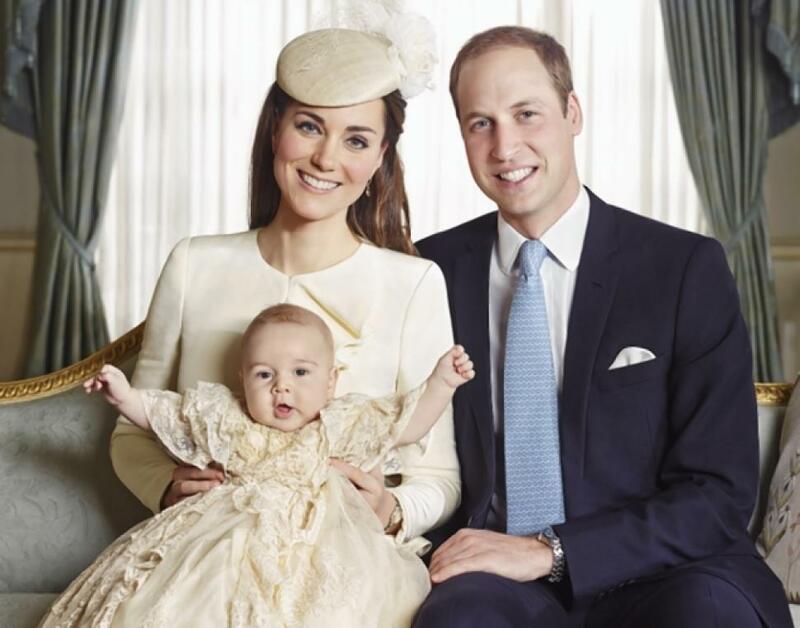 There are a lot christening gown options, but George knew that he needed to go for drama given all the media attention his christening would get. 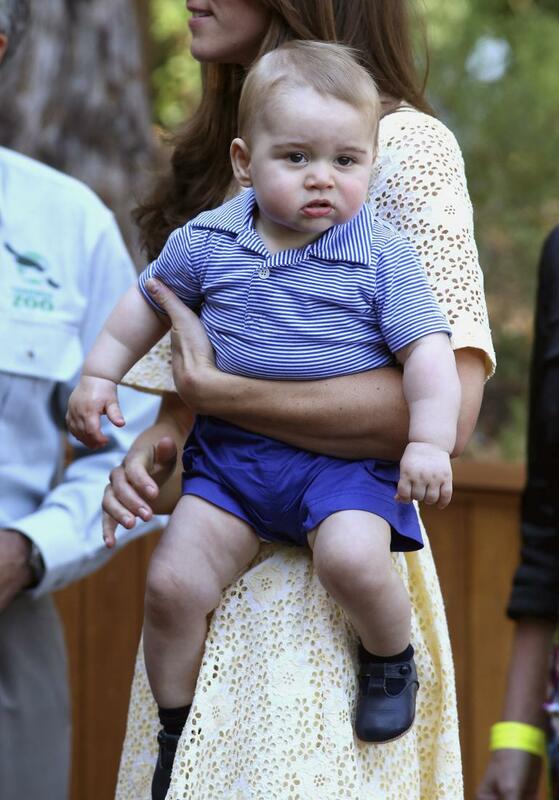 The striped polo may not be uncommon, but when Prince George wears it, he owns it. 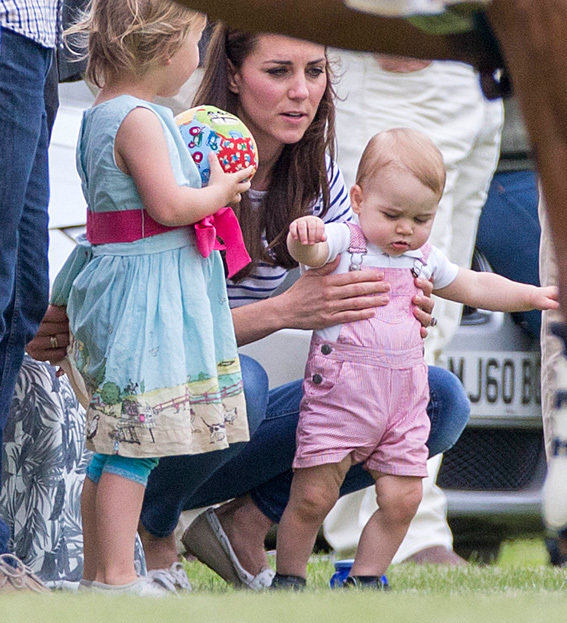 Sailboat overalls are clearly the only outfit option for a royal play date. When taking a family photo a grey sweater layered over a peter pan collared shirt is definitely the only appropriate choice. When you are going to make your first public steps, you need to make a statement. Pink seersucker shorts are the only way to do it. Transition that look seamlessly by pairing it with a stylish red cardigan. You may not like the cardigan, George, but we do! 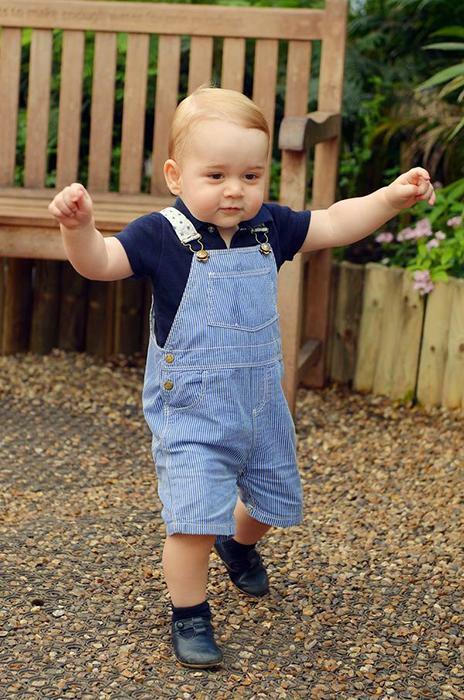 At 1 year old, George knows that overalls are his staple piece and he is going to rock them as much as he want to! 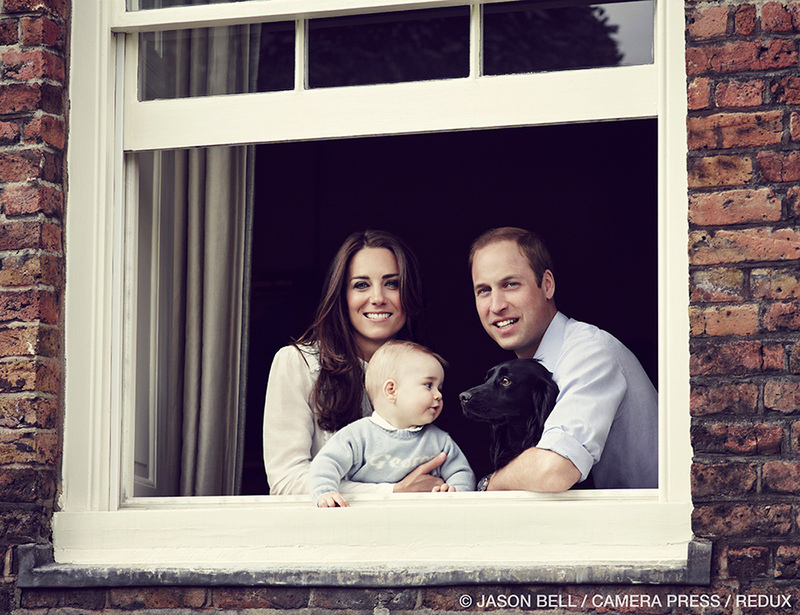 Happy Birthday Prince George! Stay stylish your highness!